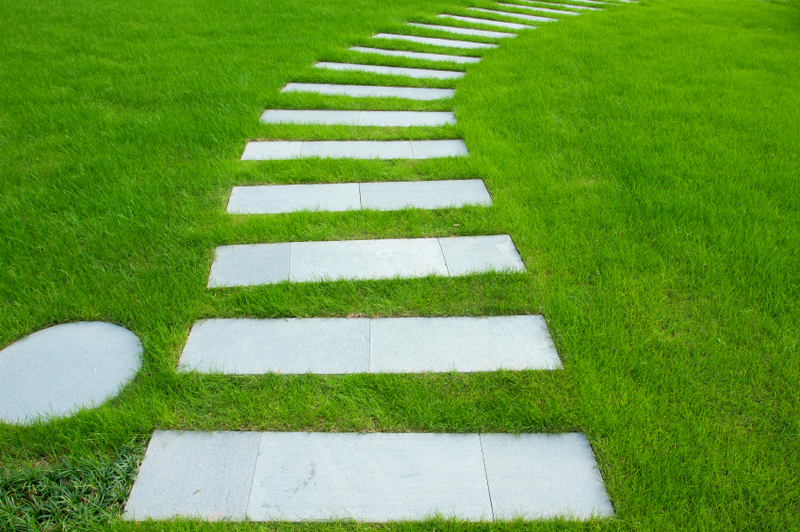 How do you know if you’re being led down the garden path? I like to share real examples because I think ultimately, it’s the best way to learn. Recently, one of our senior business managers was working with a potential customer. Our staff is trained and have been retrained on qualifying potential clients. When managing your sales funnel, you know that an inbound lead is often already more qualified than any type of outbound campaigns. People are trained to look at 4 important criteria before creating and moving an opportunity in a CRM. First, does your products or services actually fill a need for that client? Secondly, who are the decision-makers or what is the decision-making process? Sales folks then need to assess if the person they are talking to is part of the critical decision path leading to a sale. Third, is there a budget in place or funds that have been allocated to the purchase of your products or services? Last but not least, is there a time frame established for the product or services to be deployed? In our day-to-day sales management we actually prohibit anybody from moving a deal down as a qualified opportunity if those 4 questions haven’t been answered. Ultimately, what a salesperson wants to hear is “YES, here’s the purchase order” or “NO, thank you”. Either you work on the reasons why you got a NO in the first place and turn it into a sale, or MOVE ON. But what about when all the signs are pointing in the right direction and a prospect has given you all the right answers? How is it that a prospect starts putting you off again and again and again to ultimately just drop off the face of the earth? Whose fault is it that as a salesperson you just wasted your time, which is your most valuable asset? Yours. I would summarize the remedy to these situations in one word: Instinct. When your spider sense is tingling, the process seems too easy or goes too smoothly, there something wrong. Nothing is easy. Be a realist border lining on pessimism. If you do that you will never be disappointed. Yes, you might lose a few deals down the line because you’re a straight shooter, but at least you’ll keep your sanity.